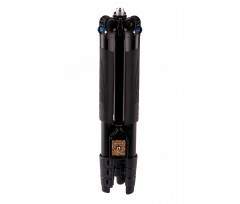 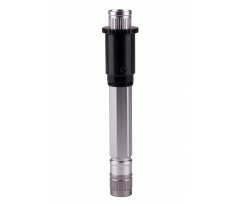 The SLIK LITE Al-420M has an integrated, removable LED flashlight in the center column. 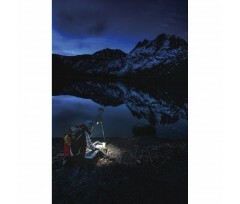 Use the flashlight to see inside your camera bag while shooting at night or remove it to light your path. 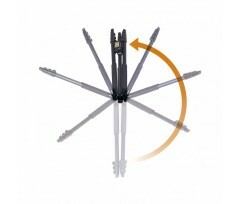 Invert the legs 180° for more compact storage and transportation thanks to the new Rapid Flip Mechanisms. 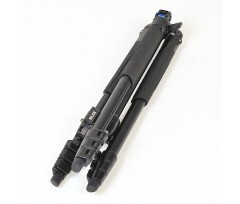 It’s the perfect complement for photographers who love to travel. 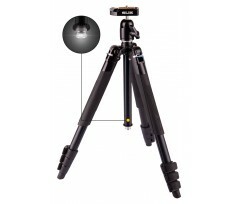 The AL-420M offers super lightweight and compact usability thanks to Aircraft-grade aluminum construction. 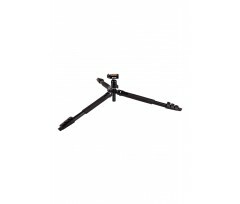 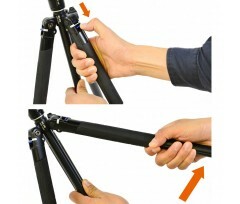 When fully retracted this tripod is 35,8cm long making it easy to stow in a carry-on or backpack. 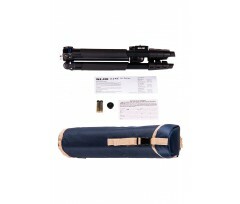 Weighing just 930g, the SLIK Lite AL-420M will help you capture memorable moments from one adventure to the next without adding cumbersome weight. 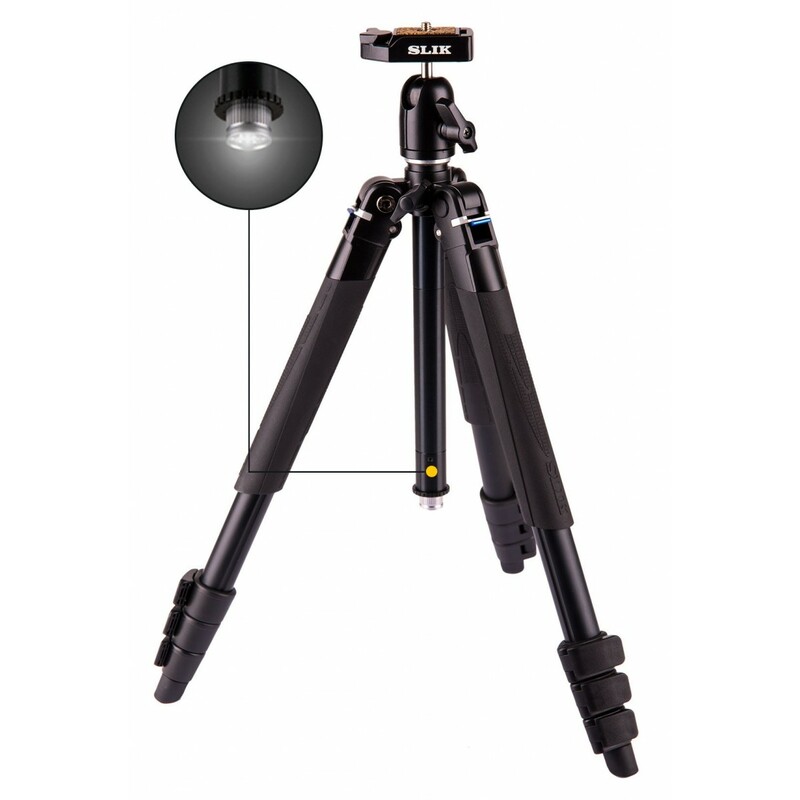 The tripod also features a gearless, detachable and invertible center column that converts to a short column for low angle photography.